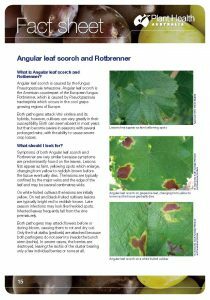 Angular leaf scorch and Rotbrenner (Pseudopezicular spp.) 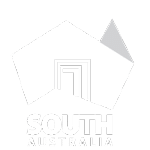 are key exotic diseases to Australian viticulture, identified through the development of the Viticulture Industry Biosecurity Plan (IBP) where pest ratings considered the entry, establishment and spread probabilities for each pest in Australia, the likely impacts of the pest on cost of production, productivity, removal of quarantine barriers and market access, and how difficult the organism would be to control and/or eradicate. 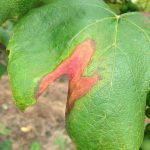 The factsheet above from Plant Health Australia has been sourced from the Biosecurity Manual for the Viticulture Industry Version 1.0, produced by Plant Health Australia with support by Wine Australia, Australian Vignerons, Australian Table Grape Association and Dried Fruits Australia.